The 'Stella Writes' Website Launched Today! 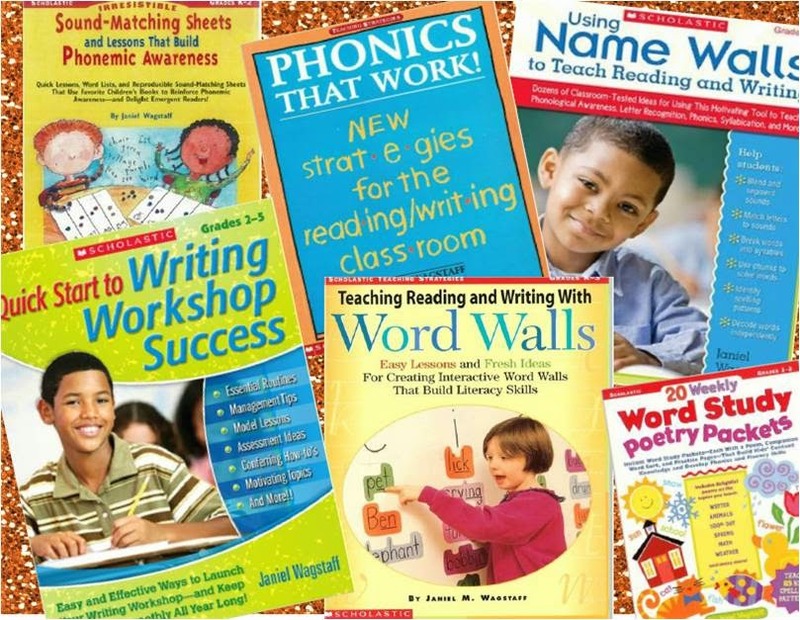 The site includes instructional strategies for each book, suggestions for adaptations across grade levels, and downloads of Stella's writing that might be used for mini-lessons (notes, drafts with revisions and edits, and final copies). There are plenty of general strategies, as well. Thanks to all those who provided reviews...those are posted, too. Stella-isms I love posting inspirational quotes about writing in my classroom. I don’t post them all at once, but one at a time, over time, as we discuss them. Some of my favorites are from famous writers (you can find many on the Internet). Why not post some of Stella’s inspirations? Here’s a list. 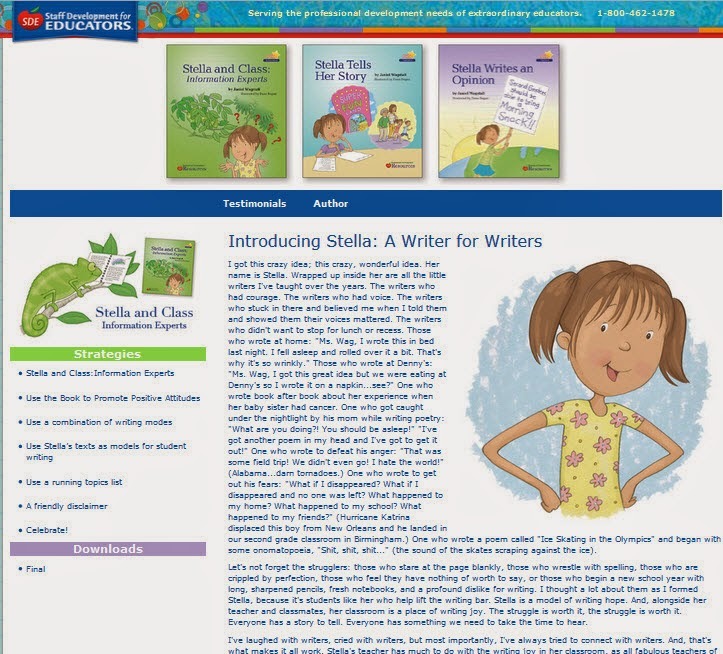 Writers Persevere Stella is a model of stamina and grit. Teachers have heard a lot lately about how these qualities are keys to success and how we should make a point to teach them to students. Study these moments in the Stella books together. Read the text closely. What is Stella doing? How/why does she do it? How does this help her as a writer and ultimately as a learner? What does this mean for you as a writer? Congratulations on the website's launch! I'm sure launching it will make it easier for everyone at Stella Writes to relay upcoming news, features and events to the readers. Anyway, please check the link again, as I just clicked it and it appears that something has gone awry with the page redirection. Keep us posted, Janiel. More power to you! Thanks so very much for your kind comments and interest, Rita! 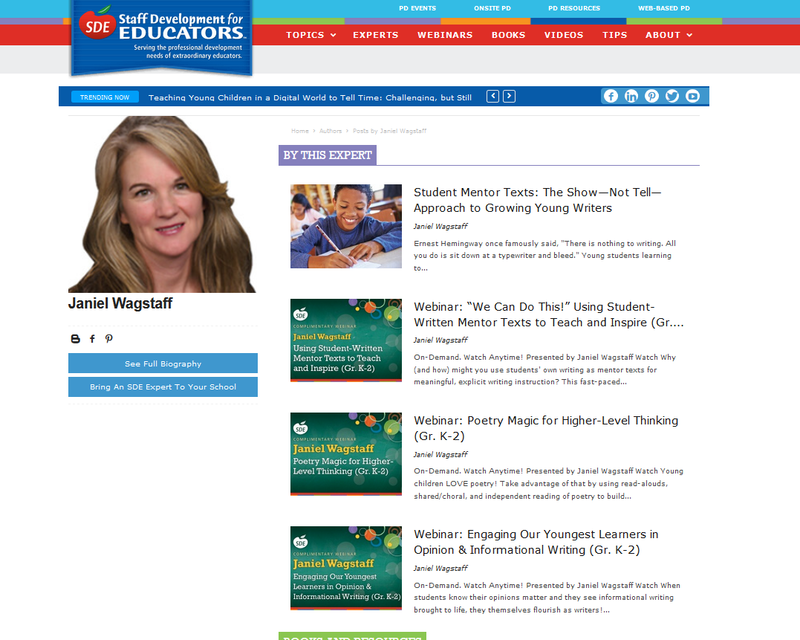 I'm very excited about the strategies and ideas on the website! 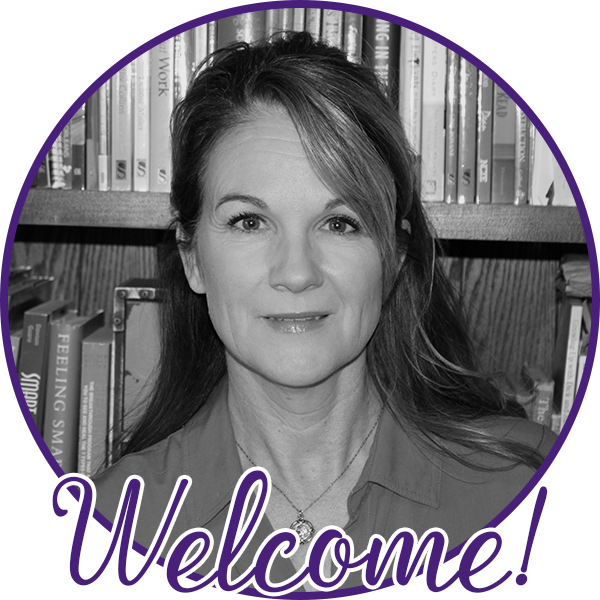 Also, I created a 'Stella Writes' Facebook page to interact with readers (hoping teachers will post student questions or comments for Stella to respond to. Maybe I should do that on Twitter, too, since so many classes are tweeting.) . I checked the link...seems to be working fine now. Maybe it was down for maintenance?? Do let me know if you experience more problems.